The worksheet sort icons do not appear for me in 2018. 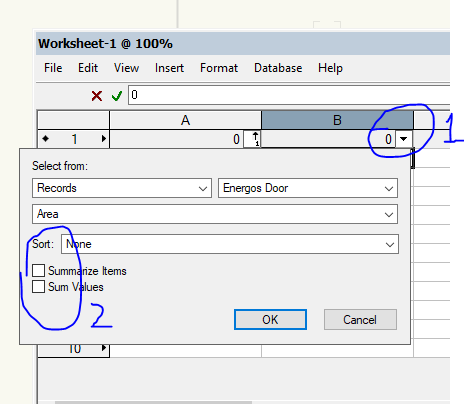 If the database header rows are not displayed, select View > Database Headers from the Worksheet menu. 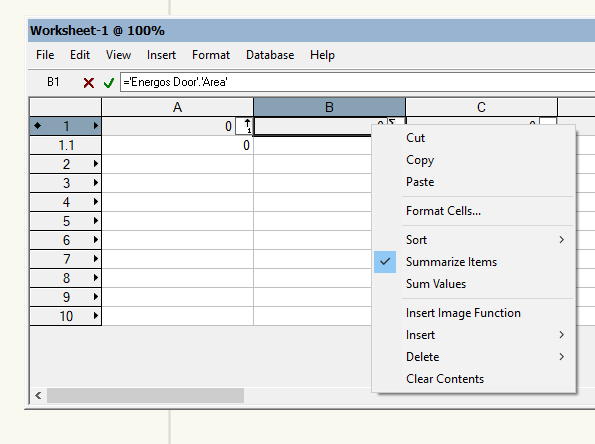 Select the header row of the group of sub-rows to sort or summarize; the header row has a diamond next to its number. The three icons above the left end of the column header cells become available." Nope. They don't become available. 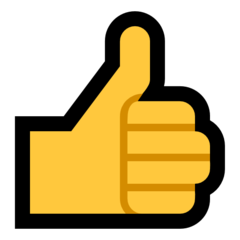 I've just exported my file back to 2016, and it works. Feeling like I wasted my money on the "upgrade". In 2018, this functionality was moved to a new location. With your database header selected, click on the down arrow and the options now appear there. Hope this helps! Ah, thanks. This is me a bit sheepish. Didn't catch that googling the problem led me to old version help docs. Which matched my understanding of how it worked, so didn't question it.